Presenting a new “No Spoilers” set based on the Netflix series, Gilmore Girls. Aside from the personal comparisons, and the fact that tea tends to be Annie’s beverage of choice, we LOVE the story lines and auxiliary characters that round out Stars Hollow. 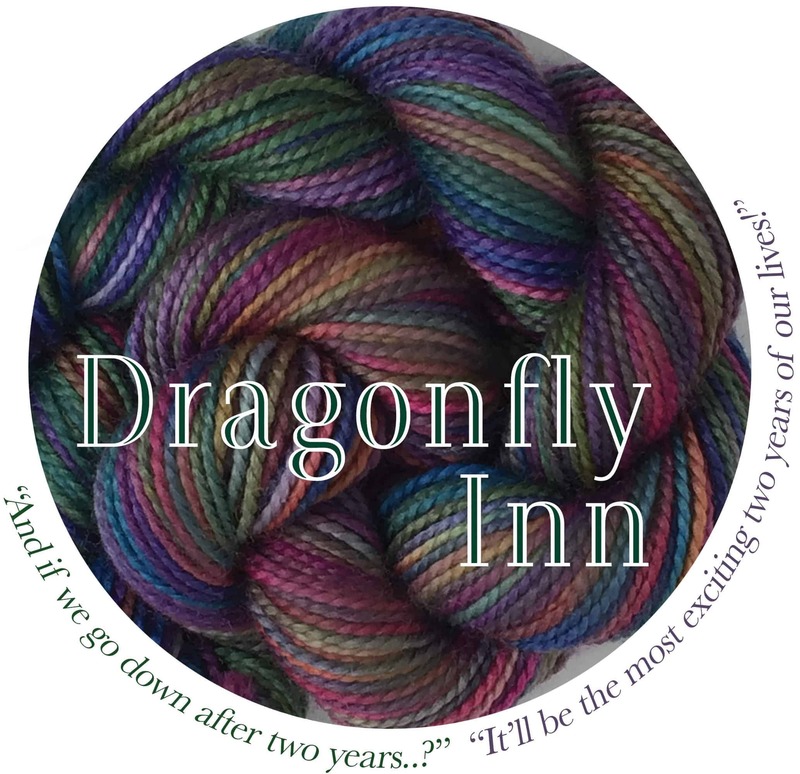 Plus, we can’t help but look at ModeKnit Yarn as our own, personal Dragonfly Inn. 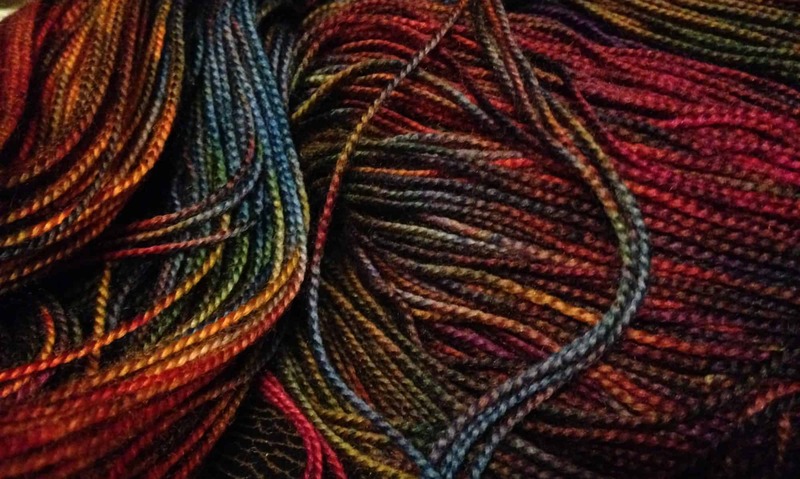 And — for the record — ModeKnit Yarn HAS been the most exciting three years of our lives! Here are the 6 Gilmore girls colors we’re offering up for this edition of NO SPOILERS! We based them on 5 iconic characters plus the Dragonfly Inn. It begins and ends with Lorelai, doesn’t it. Her actions, independence, humor and strength are the backbone of the entire series. Perhaps her stubbornness trips herself up, and Lorelai’s commitment issues are legendary, but in the end, she’s worth waiting for! Throughout the course of the series, we have seen Rory grow from a coltish adolescent to an elegant, swanlike young woman. She is everything that Lorelai dreamed for her, and so much more! Everyone loves Sookie, and it’s not just because of her mad culinary skills! 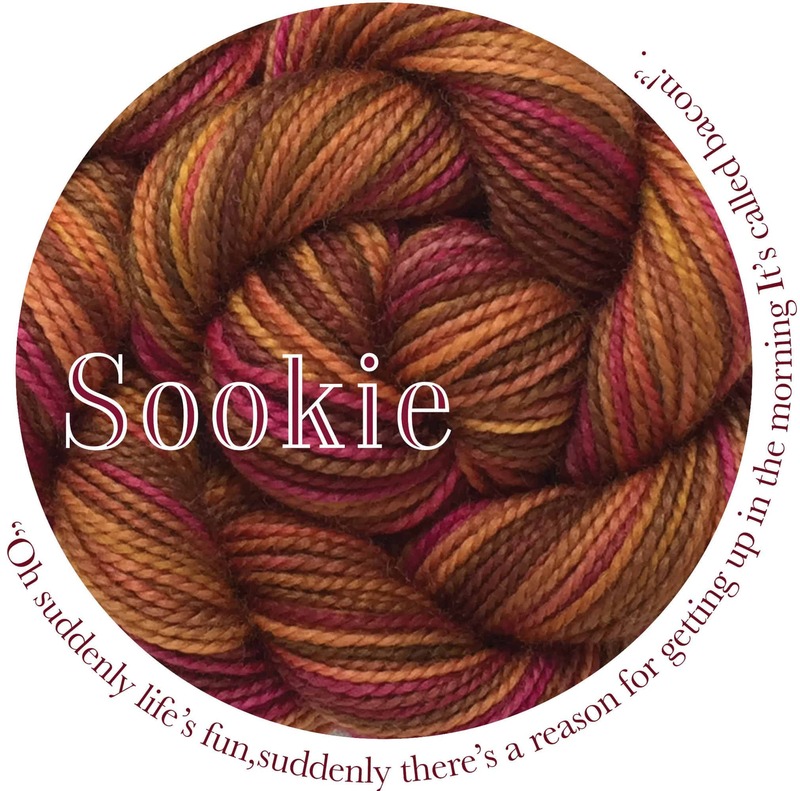 Sookie’s the friend and partner we all dream of; loving, friendly, funny, supportive and when it really matters – decisive! 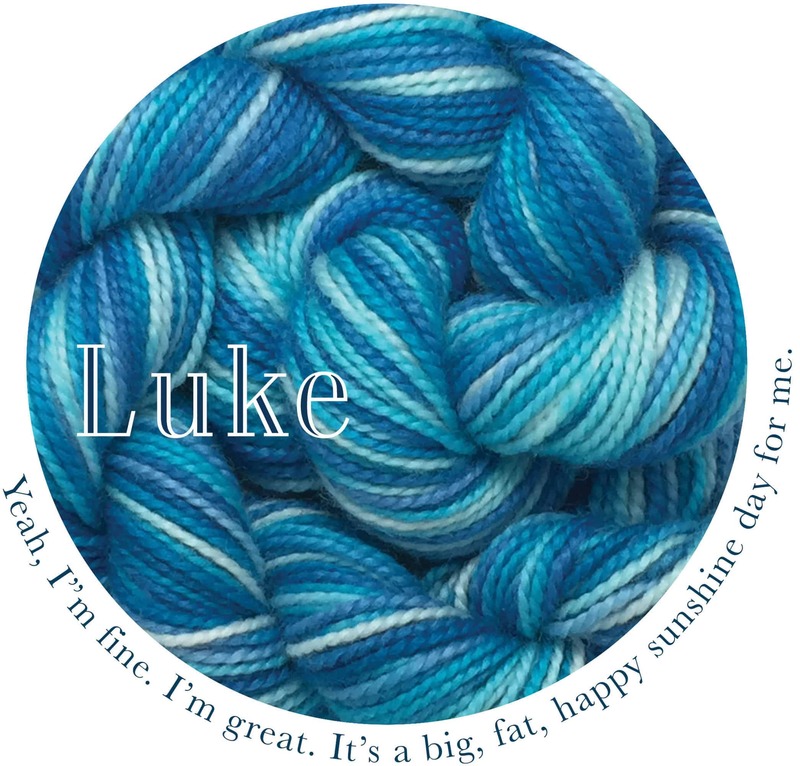 The anchor to Lorelai’s sometimes flighty impulses, Luke provides more than just coffee and a ready table. He is the glue of Stars Hollow (although he’d deny that) and he’d also deny that beneath his gruff exterior is a soft and warm heart. Easily the most generous soul in town, his positive influence has touched everyone around him. One of the joys of the series was watching this third ‘Gilmore girl’ loosen up, let her hair down, and begin to guide Lorelai and Rory as they, in turn, help her learn more about her own needs and desires. It took SO long for Lorelai and Sookie’s dream to come to fruition, with many roadblocks along the way, but the Dragonfly Inn was worth the wait. 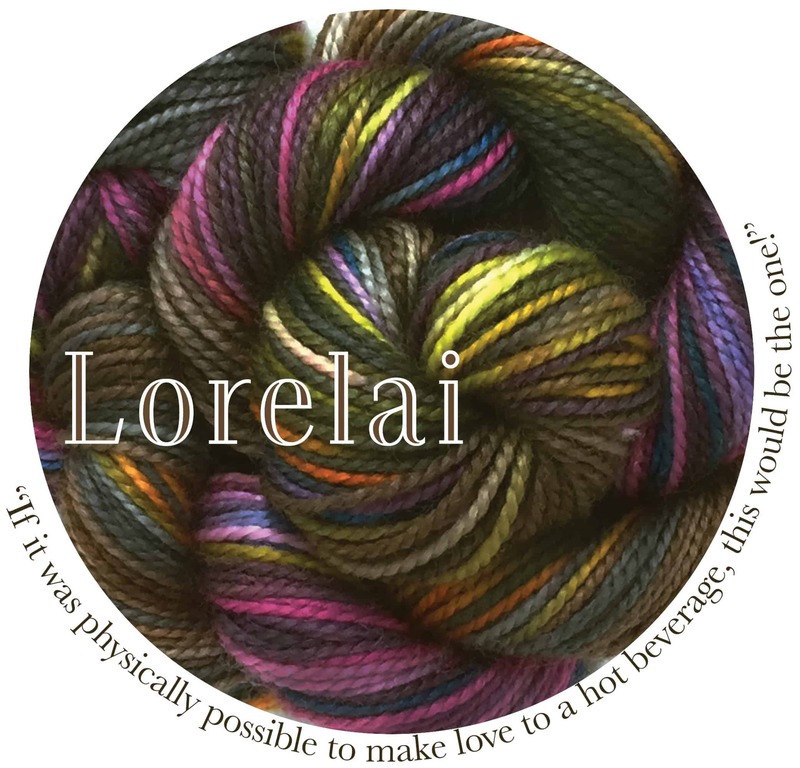 The Inn, itself, is a beautiful blending of their personalities; organized efficiency from Lorelai, warmth and flavor from Sookie, and this colorway was designed to mirror that marriage. 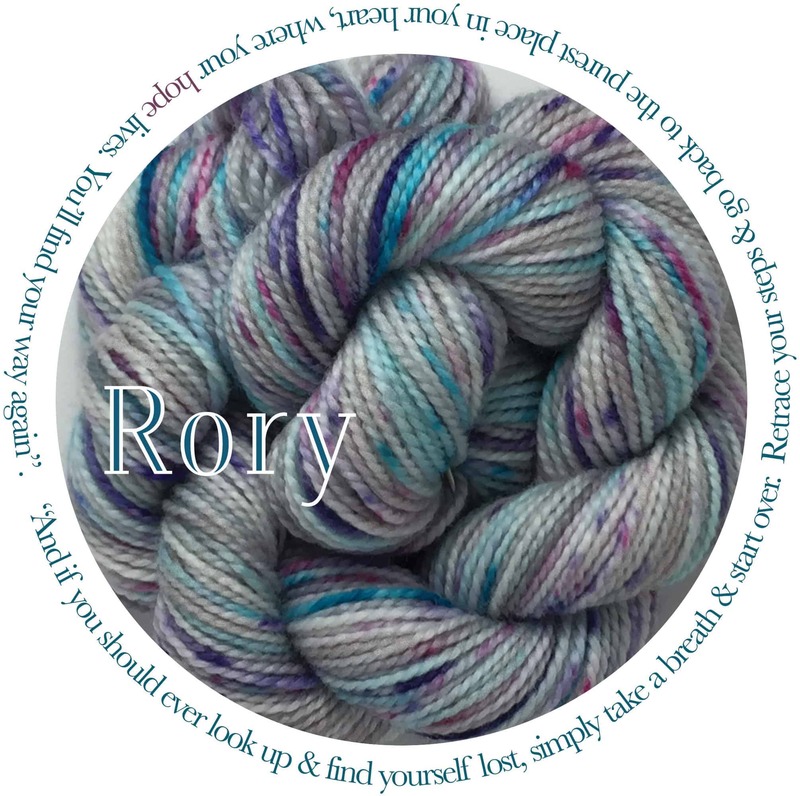 As usual, all of these will be available in all our ModeKnit Yarns, and also in two sizes of mini skein sets.